There are many desktop software and web apps to convert videos from one format to another but most of them are not free or have many limitations in it and we also need to add one more software name in our huge list of already installed software, so that we can get our videos converted. 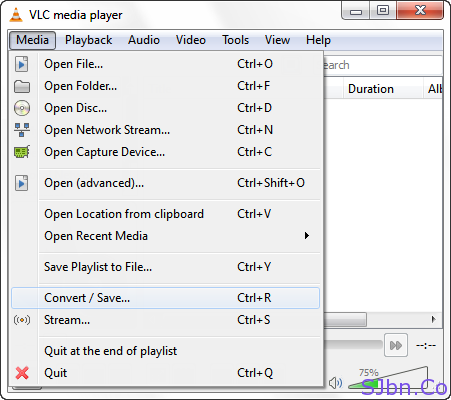 But most of you might don’t know that VLC Media Player has many built-in hidden features and one of them is video convertor. 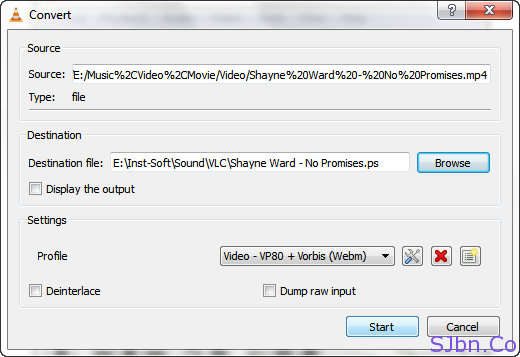 Now it will start converting that video file into selected format. Your video can be of any size and of any length, you can convert it into 14 different audio/video formats (which includes MP4, Webm, TS, OGG, ASF, MP3, FLAC, etc.). I just faced one problem is that when I tried to convert videos into MP4 format, VLC Player was getting crashed again and again, hope they will fix this bug soon. If you don’t want to convert full video then simply click on stop button till where you would like to convert or control the timeline to convert part of video from anywhere in middle but you will not able to see the sense while controlling timeline when video is getting converted.